JackNJillClassic.com – Because fishing's better together. Join us November 3, 2018 at Lake of The Pines! 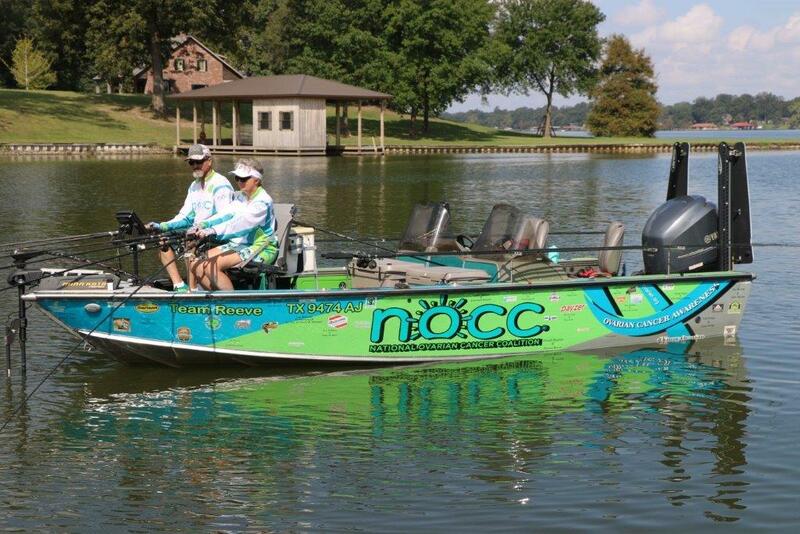 The National Ovarian Cancer Coalition Jack & Jill Crappie Classic Tournament will be held November 3, 2018 at Lake o' The Pines at the Johnson Creek Recreation Area near Jefferson, Texas. Click for more information on this tournament. Need directions? Check out the map! Ready to sign up? Check out the official rules and payouts for the Jack n Jill Crappie Classic. We'd love to see you there!